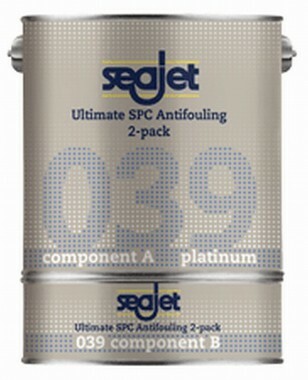 Recommended for: Highest fouling areas for all types of boats except aluminium. New advanced resin technology. Main benefits: Ultimate performance. 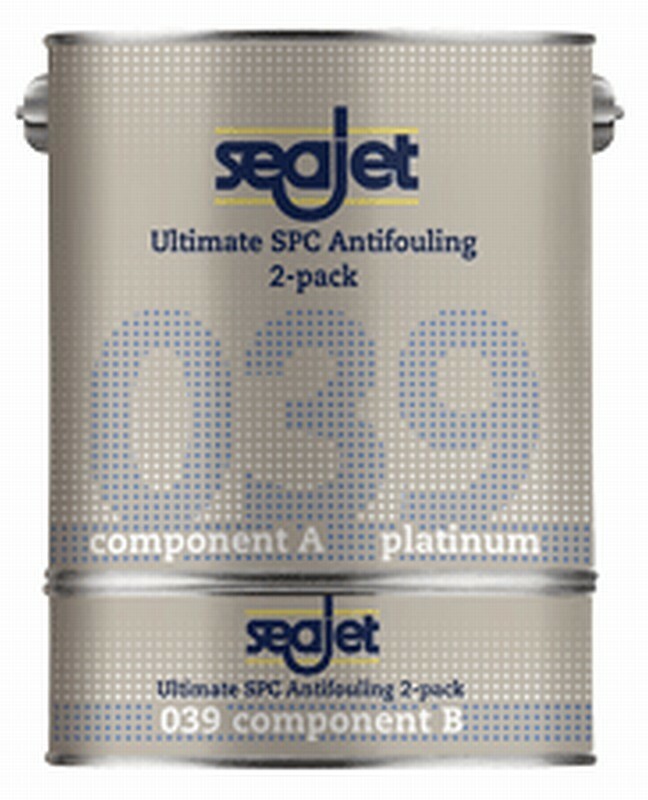 Best anti-fouling performance. Ideal for serious racers and blue water cruisers.